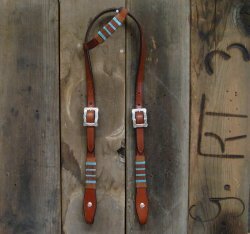 Patterns can be selected from any cuffs or belts you find on the website. 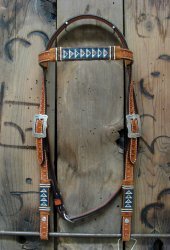 Breast Collars can be added. 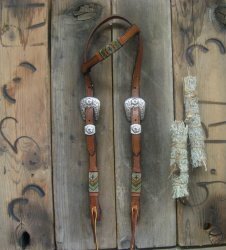 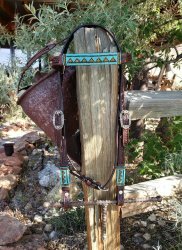 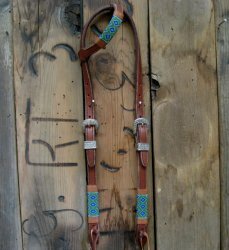 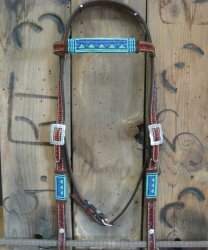 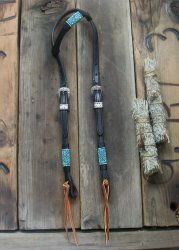 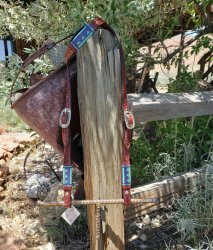 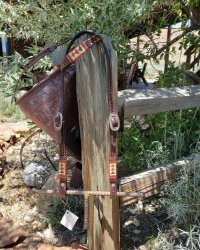 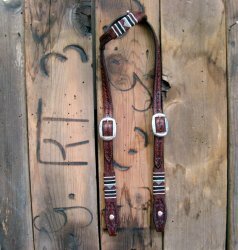 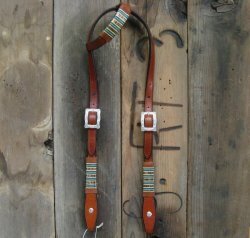 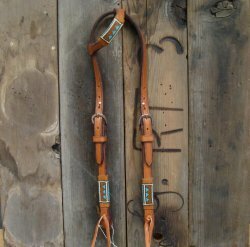 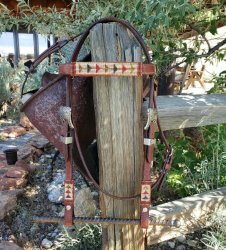 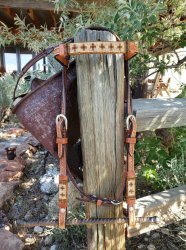 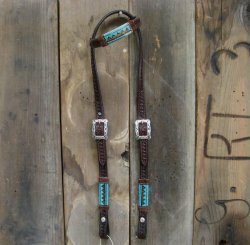 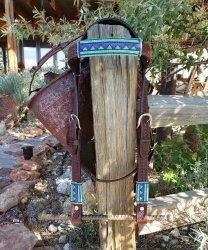 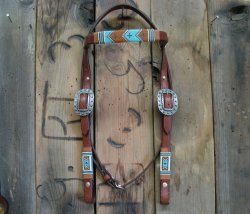 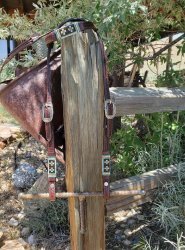 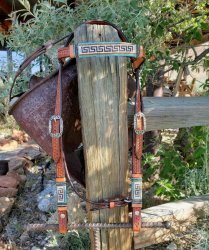 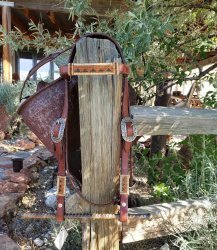 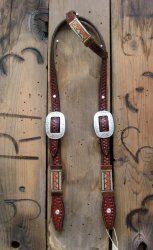 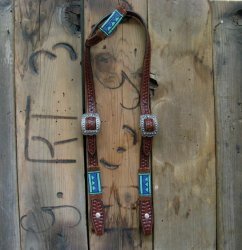 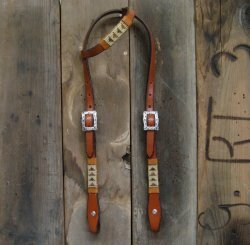 Headstall with Brow Band 3/4"